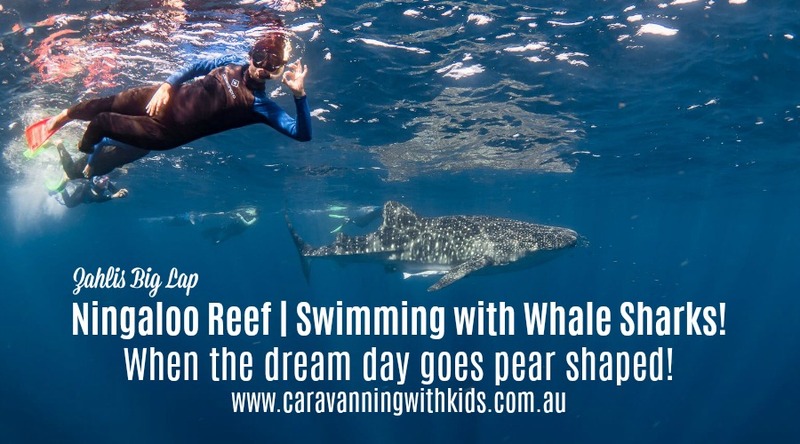 Ningaloo Reef | A whale shark encounter that didn’t quite go as planned! 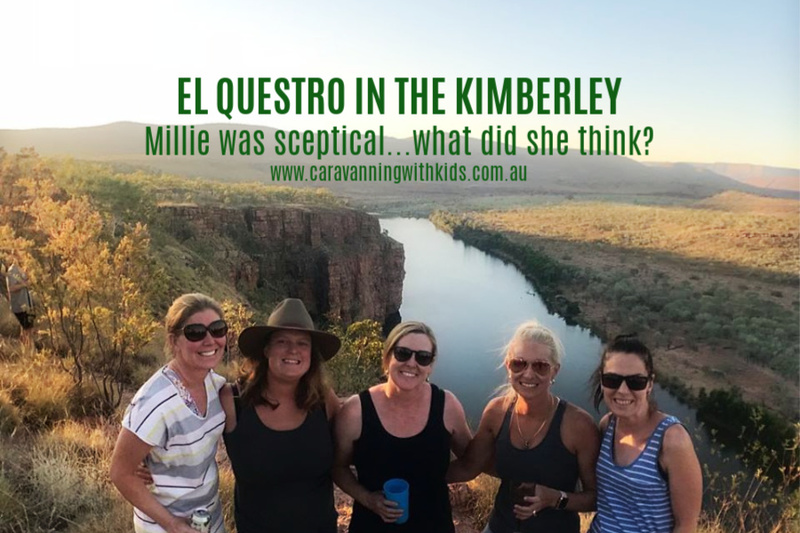 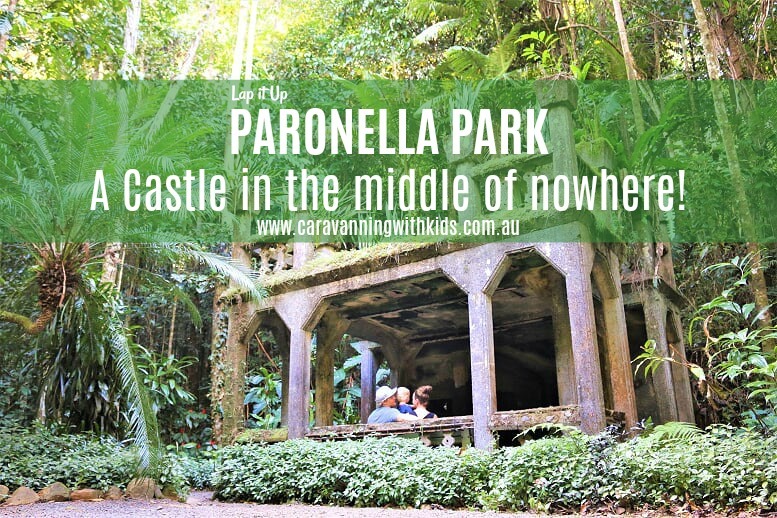 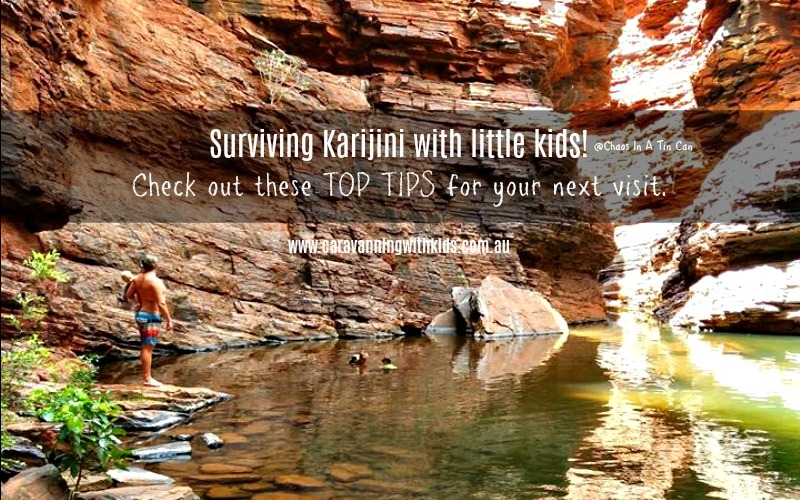 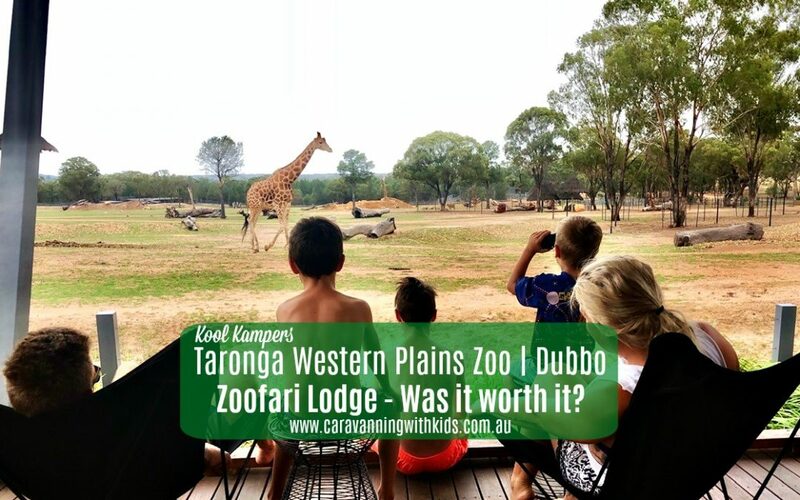 El Questro in the Kimberley | Is it worth it? 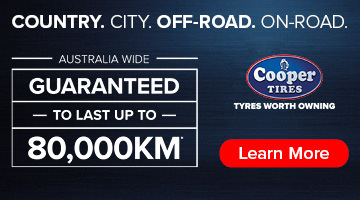 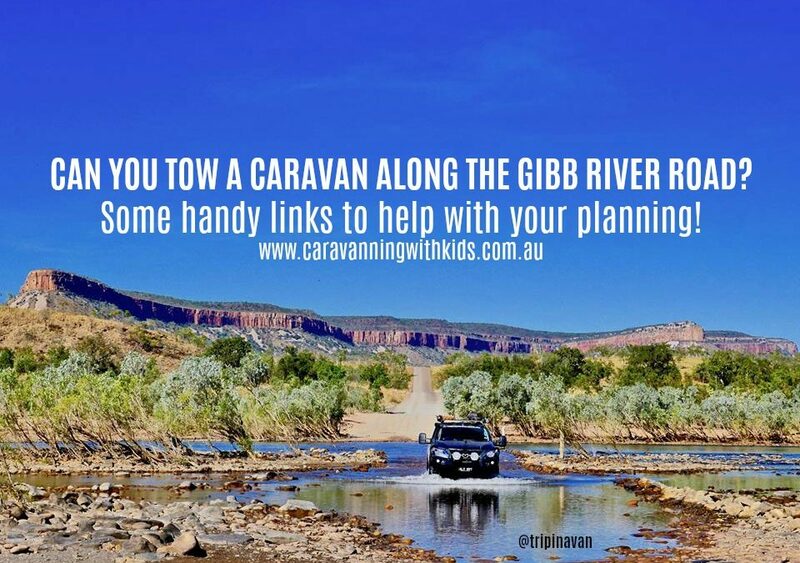 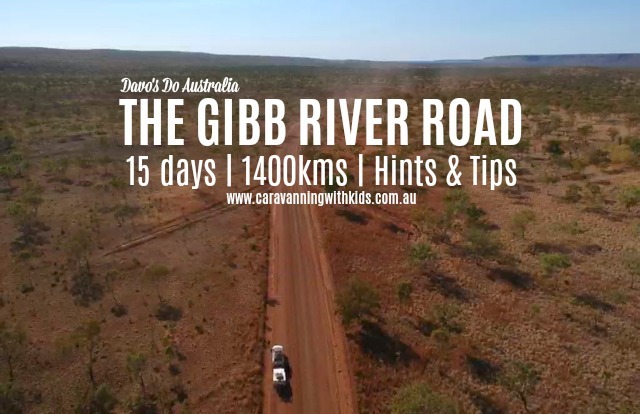 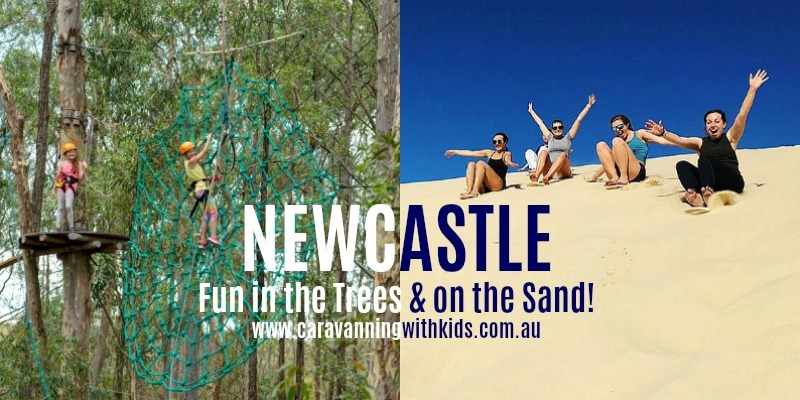 Can you tow a caravan along the Gibb River Road? 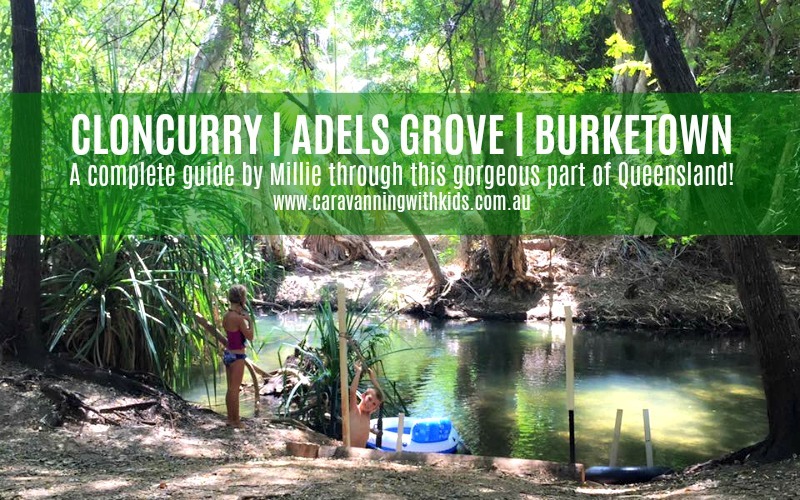 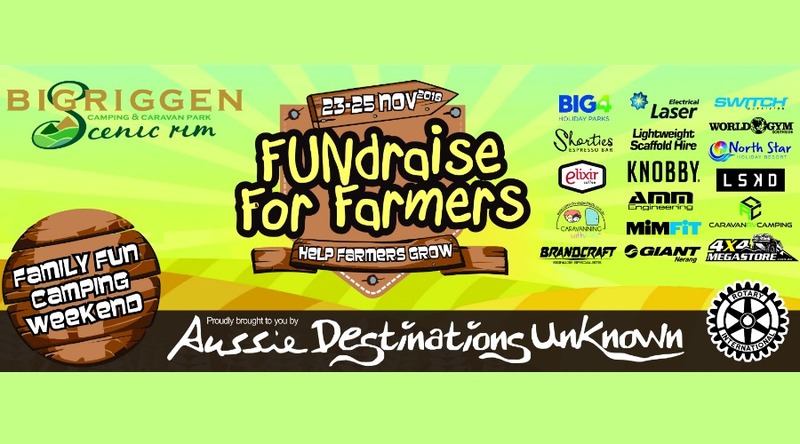 Cloncurry | Adels Grove | Burketown – Do not miss this unique part of Queensland! 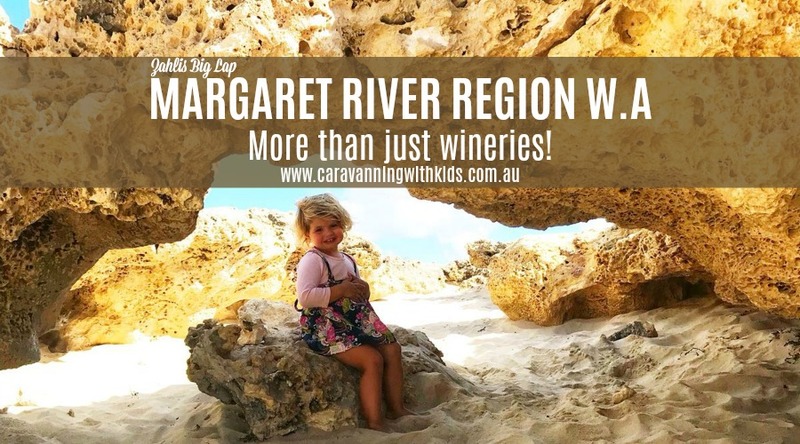 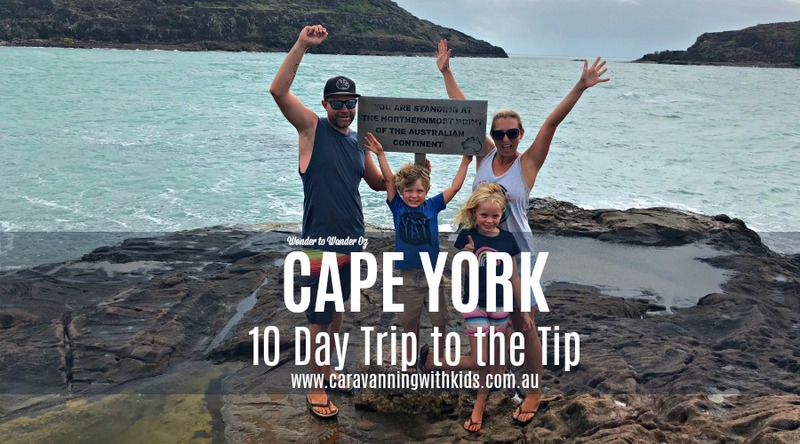 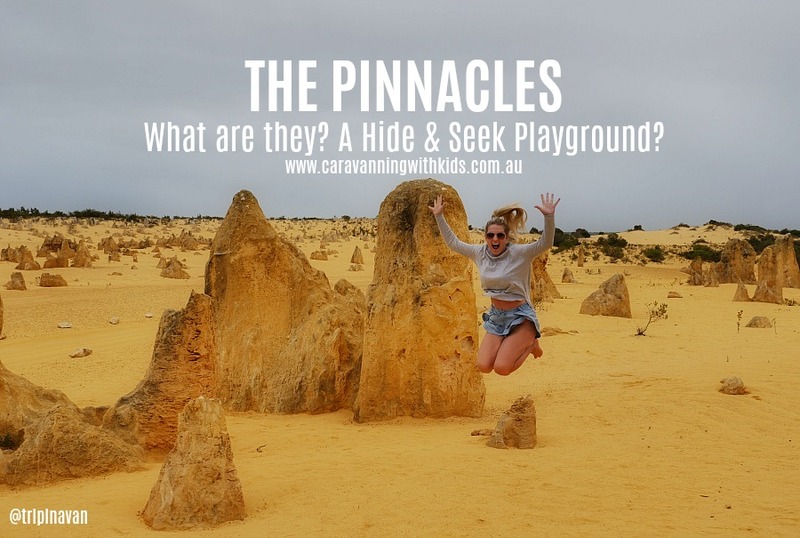 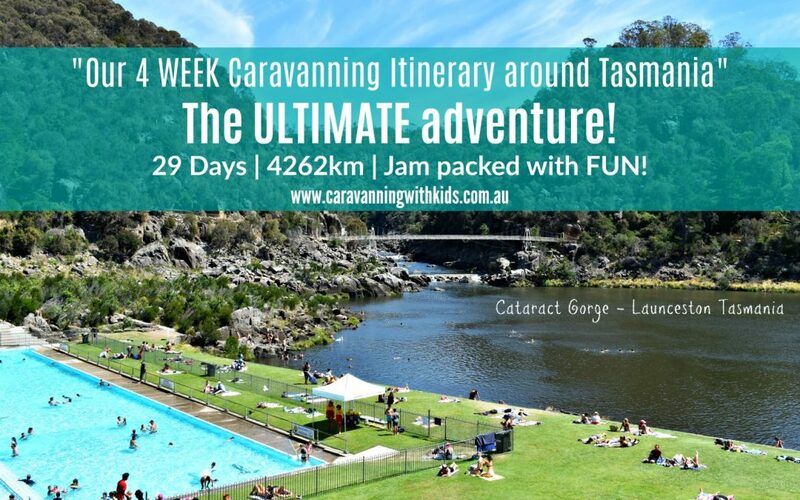 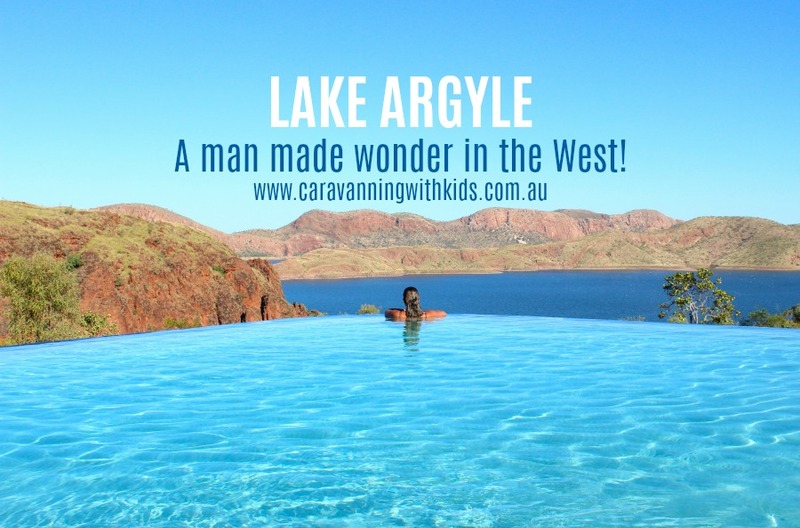 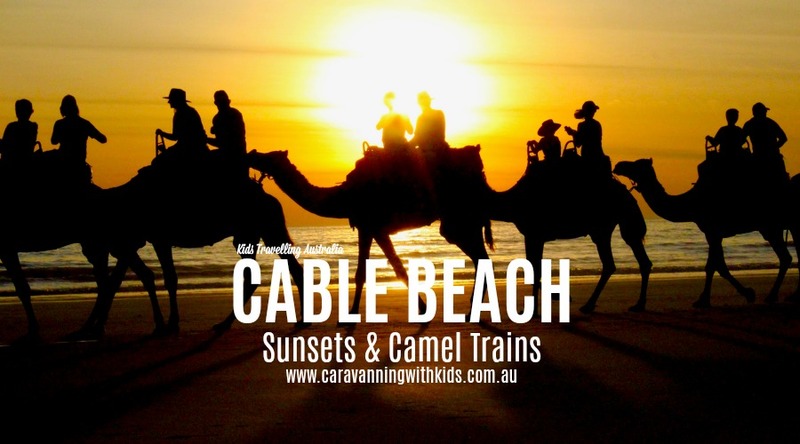 4 WEEK Caravanning Itinerary around Tasmania – The ULTIMATE adventure! 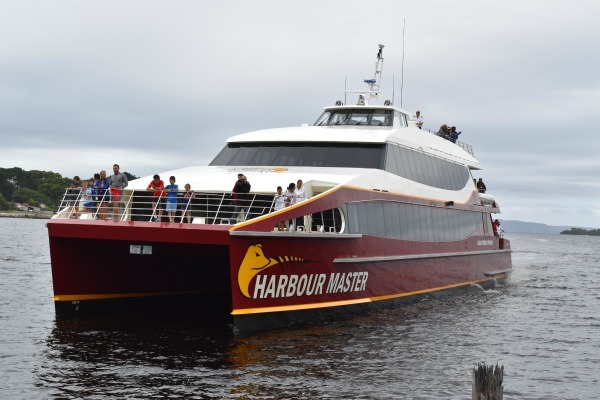 World Heritage Cruises: A highlight of our visit to Strahan in Tasmania.